High - end gifts, hand-embroidered, peony, atmosphere level. Peony is the national flower of China, symbolizing wealth and prosperity, happiness, and vitality, and adding luster to your life. 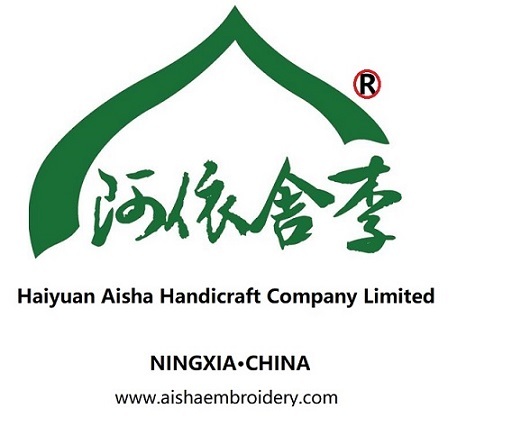 Aisha•Lee Hui embroidery, beautiful patterns, clever design, meticulous embroidery, color elegant, bright color essence. Use :Home Decoration, friends gifts, gifts, wedding gifts, etiquette visits. Looking for ideal Hand Embroidery Chinoiserie Customize Manufacturer & supplier ? We have a wide selection at great prices to help you get creative. All the Decoration Collection Gift Etiquette Visits are quality guaranteed. We are China Origin Factory of Luxury Atmosphere Elegant. If you have any question, please feel free to contact us.